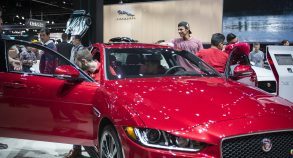 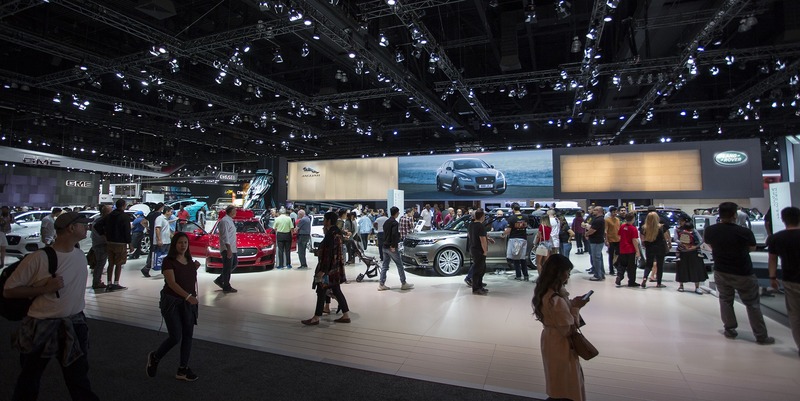 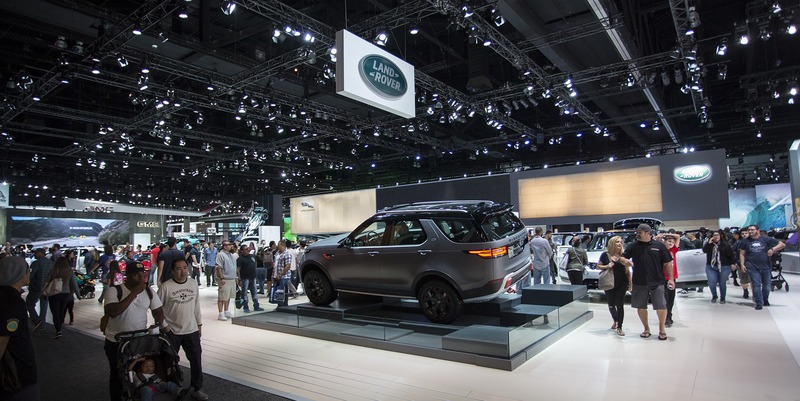 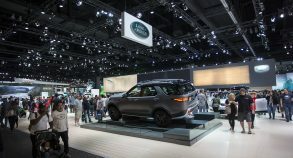 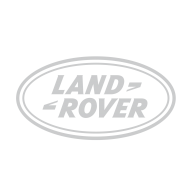 Automotive Events worked with SSC to create a unique interactive driving experience at the Los Angeles Auto Show for two iconic automotive brands – Land Rover and Jaguar. 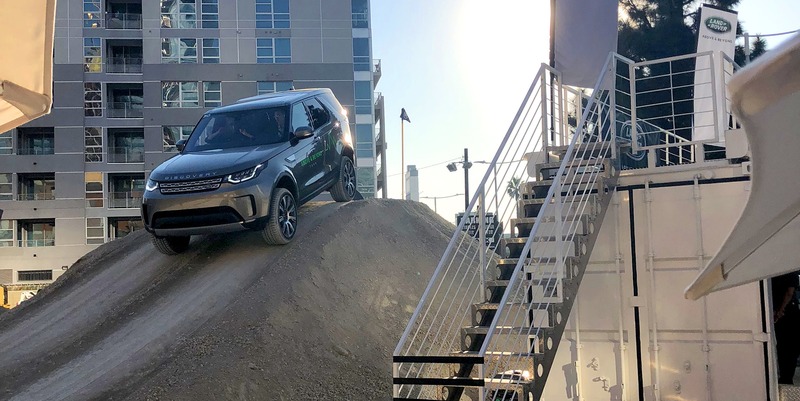 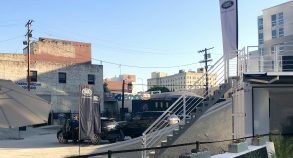 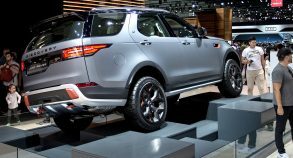 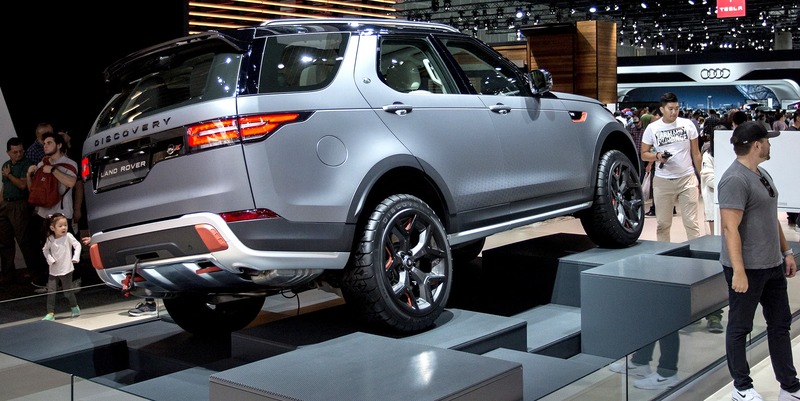 Steps from the entrance of the LA Convention Center where the tradeshow took place, Land Rover used the adjacent parking lot to create an off-road dirt track for clients to test drive their newest models. 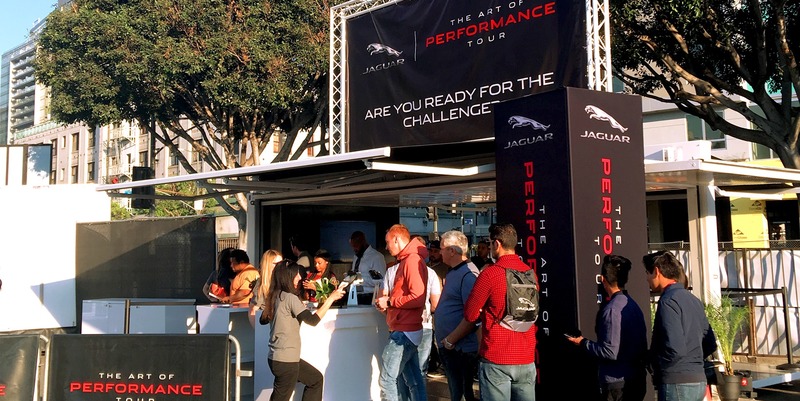 A Steel Space 20 recycled container unit was deployed on the parking and served as an information hub and check-in site for drivers wanting to test drive the vehicles on the track. 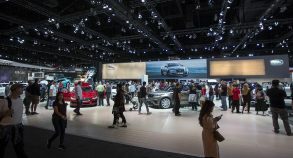 Fast and easy to set up, the SS20 unit was the ideal solution for this event. 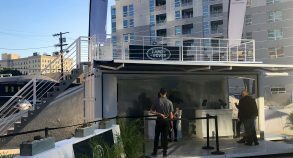 Once fully deployed, the unit was equipped with a VIP mezzanine level viewing deck which offered clients a great view of the track. 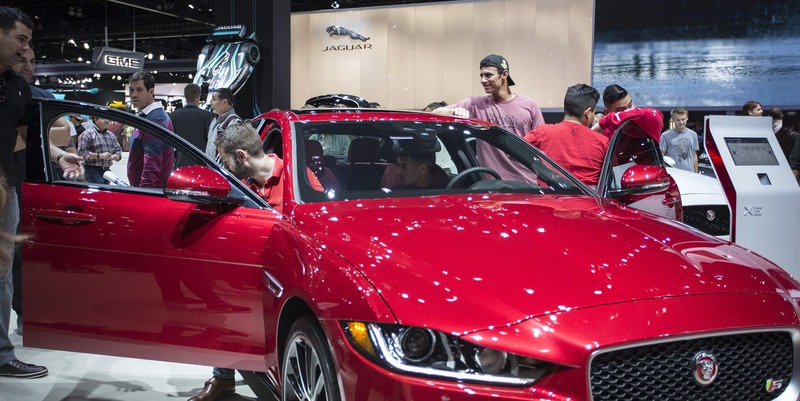 Similarly, Jaguar used two parking lots to create the ultimate race track, letting clients test drive their newest models while evaluating their driving skills. 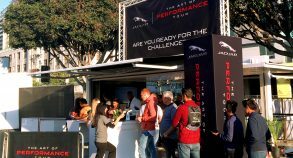 With Steel Space Concepts’ help, they designed a SS20 unit which served as a track-side location for drivers to receive info, check in and get a full diagnostic of their performance post-race. 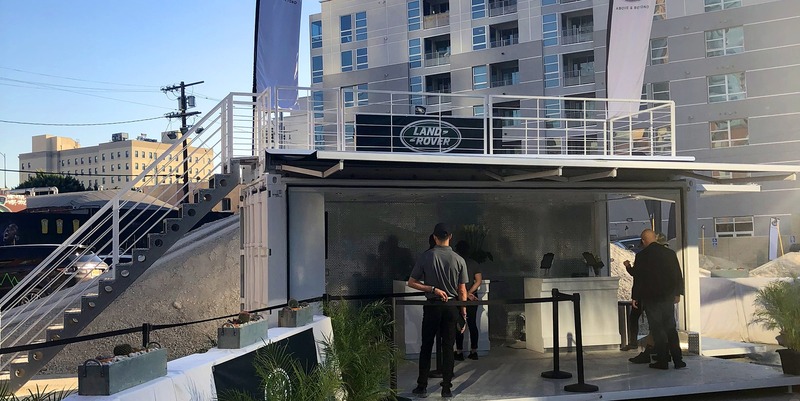 Built for performance and ease-of-use, this 20’ recycled shipping container transforms into a fully functional and versatile promotional unit at the push of a button. 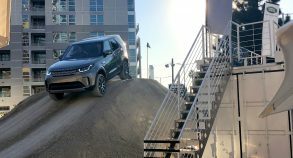 The unit featured interactive flat panel monitors equipped with special software which received each driver’s information through sensors embedded on the track. 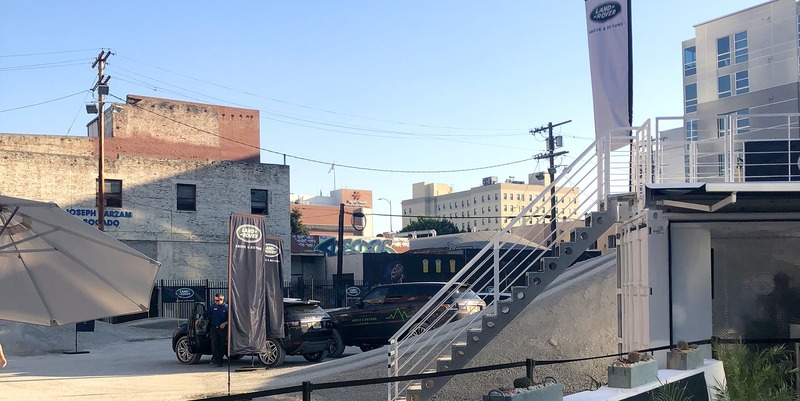 A large format billboard panel that could be seen from the Convention Center was also installed on the unit’s roof to draw visitors to the track.